The Ol Pejeta conservancy and Tinder have teamed up to save the white rhino from extinction. 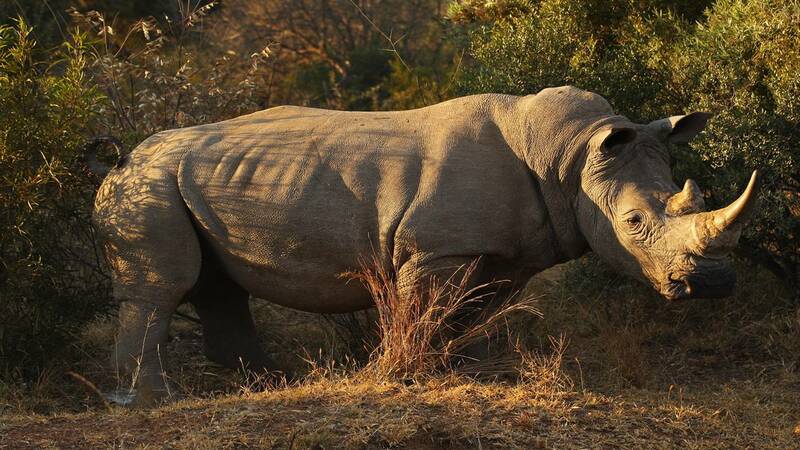 Sudan, the 43-year-old male white rhino is the last of his kind of earth--so Tinder teamed up with a Kenyan wildlife conservancy to help keep the species alive. The Associated Press reports the campaign dubbed "The Most Eligible Bachelor in the World" was created to help raise $9 million for research into breeding methods, which could help Sudan mate with the last two female white rhinos that are unable to breed because of issues concerning old age. "We partnered with Ol Pejeta conservancy to give the most eligible bachelor in the world a chance to meet his match," said Matt David, head of communications and marketing at Tinder.